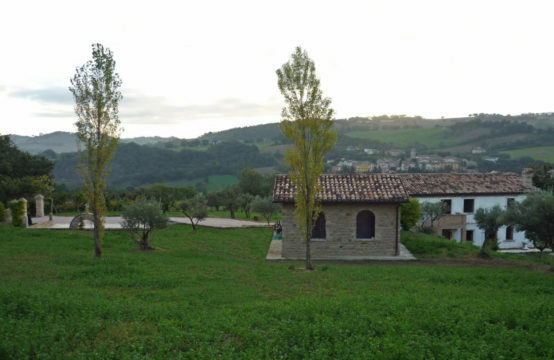 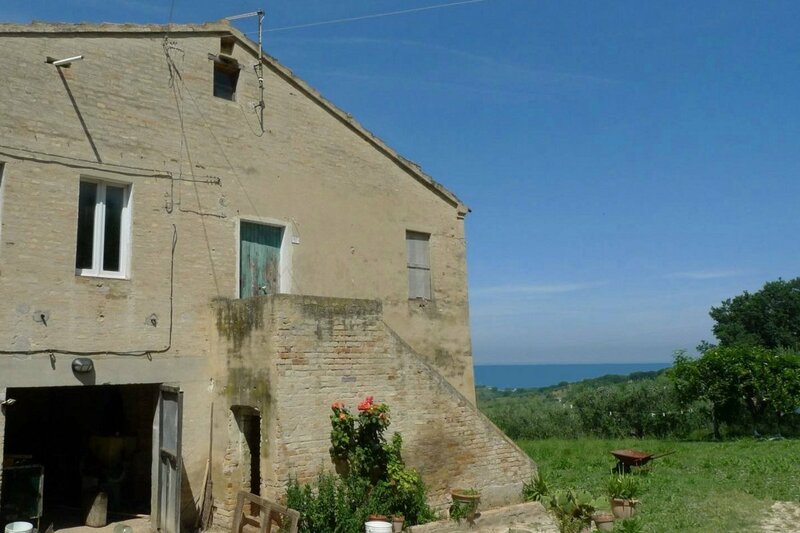 Sea view Farmhouse for sale in Le Marche, suitable for B&B or rental activity. 2,5 ha of land with small vineyard and olive trees. 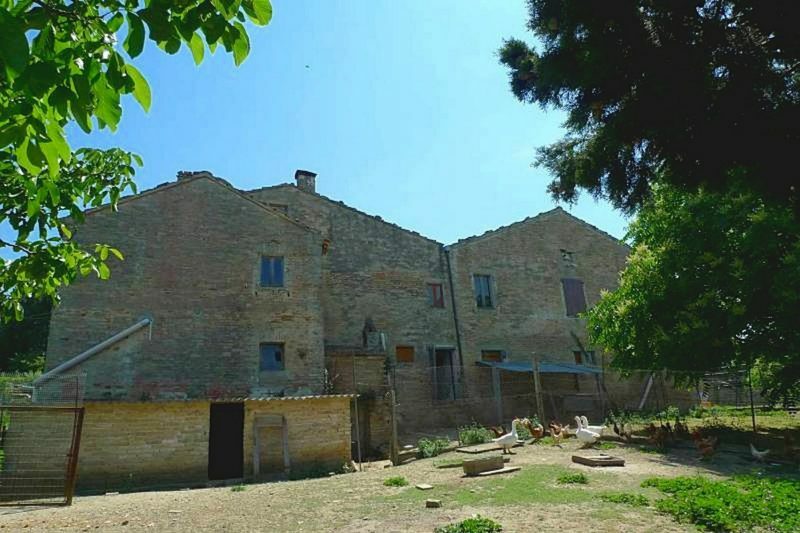 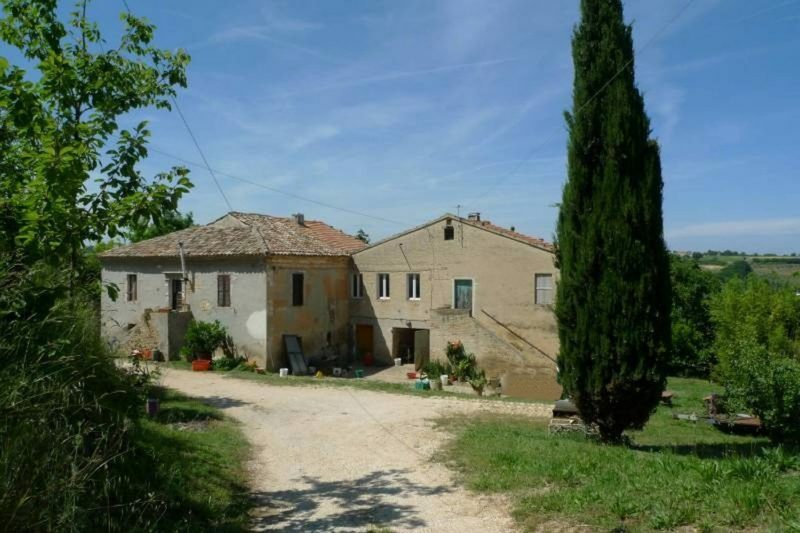 Farmhouse for sale in Le Marche, in good location, near to all amenities but in a quiet area. The access road is in good condition. 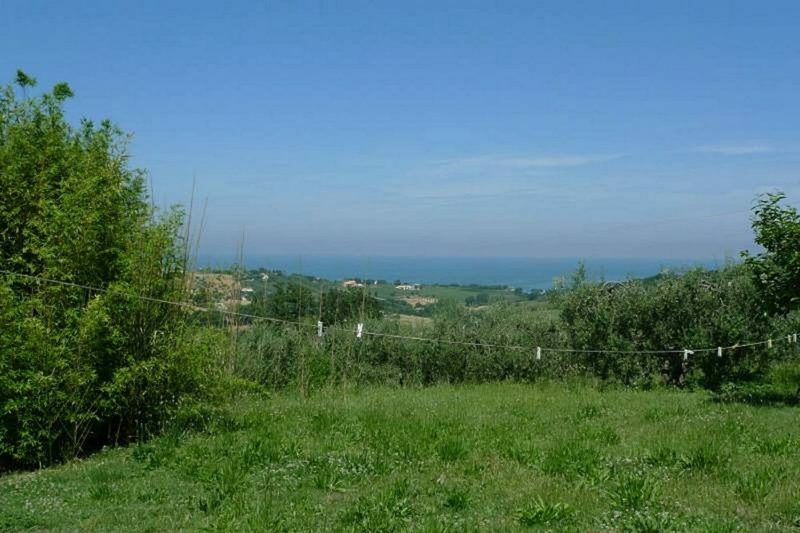 It’s just fews minutes from the beaches , shops,restaurants, markets, motorway exit and 45 minutes from Ancona airport. 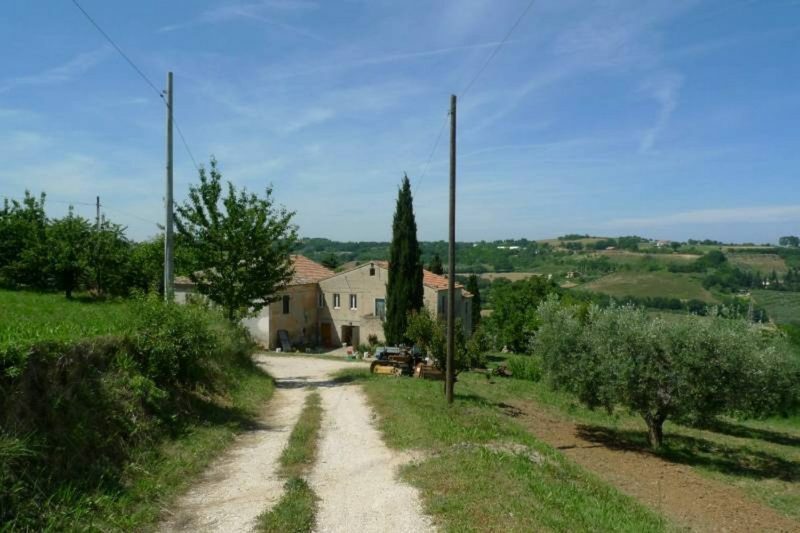 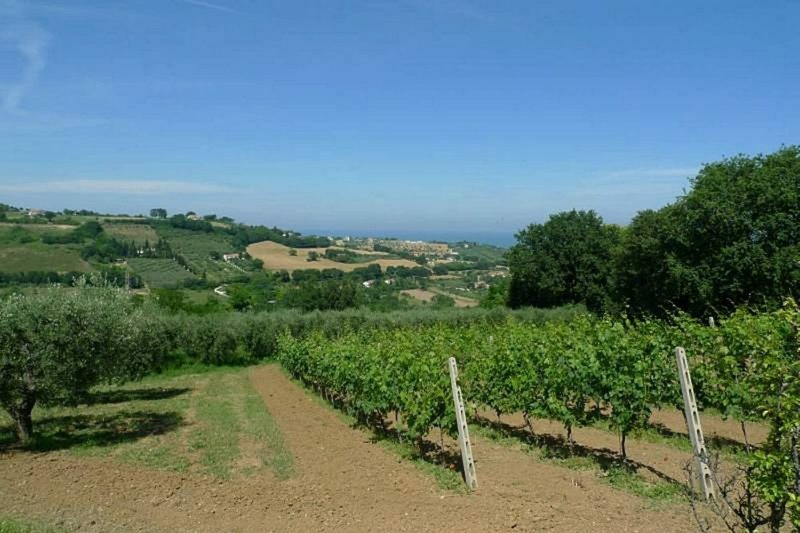 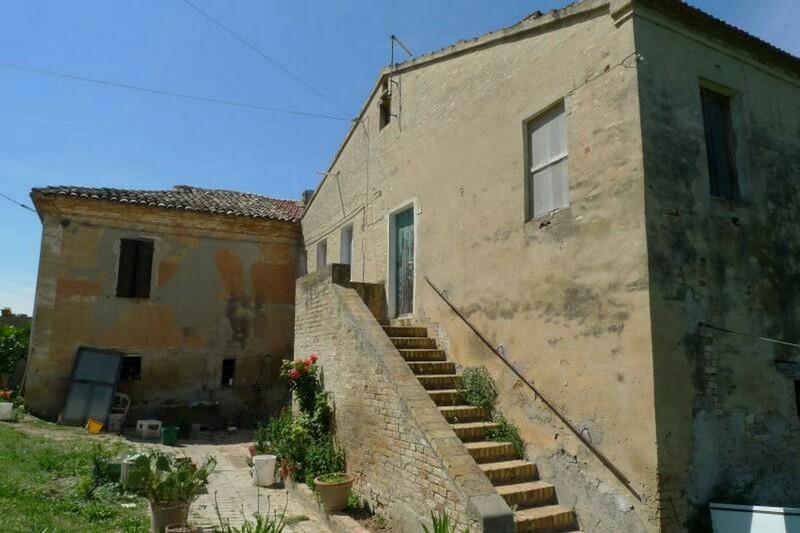 This sea view farmhouse for sale in Le Marche to renovate in a beautiful location overlooking the sea, with a small portion of habitable space where you can live while you do the renovation. 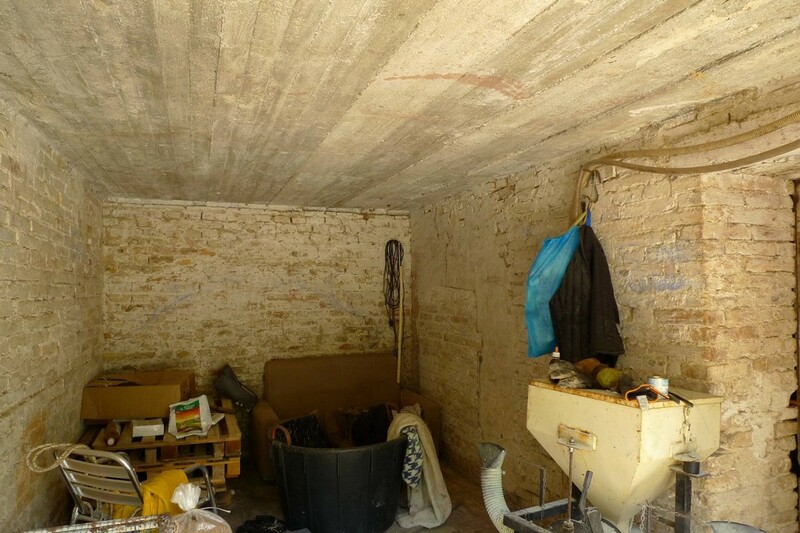 Ground floor: old stable, and other rooms currently used like cellars, with wooden beams and old floor, all to be restored. 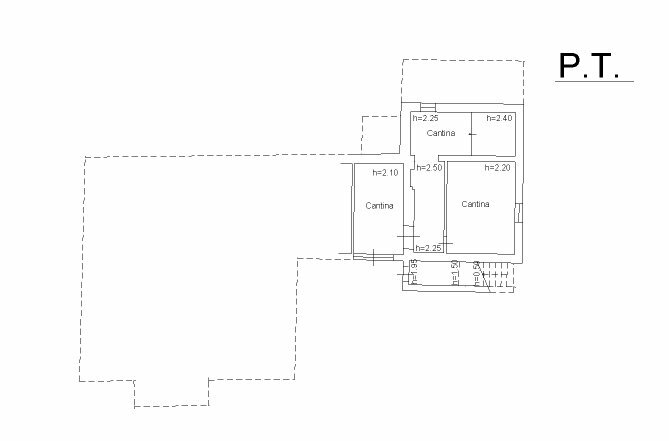 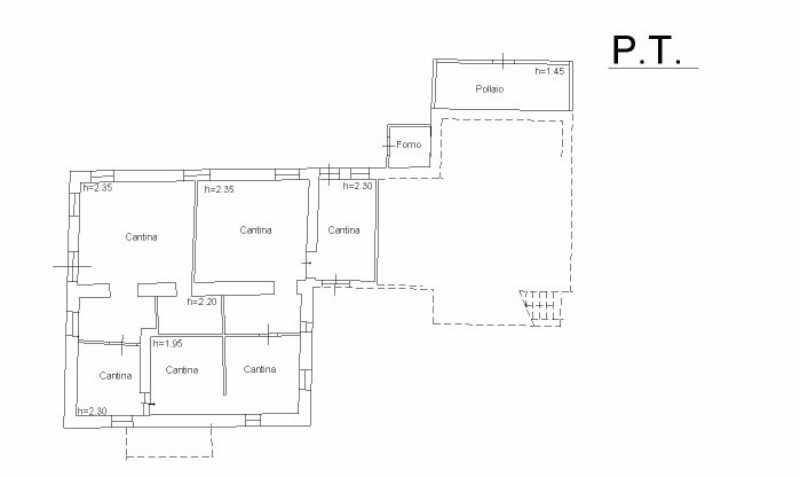 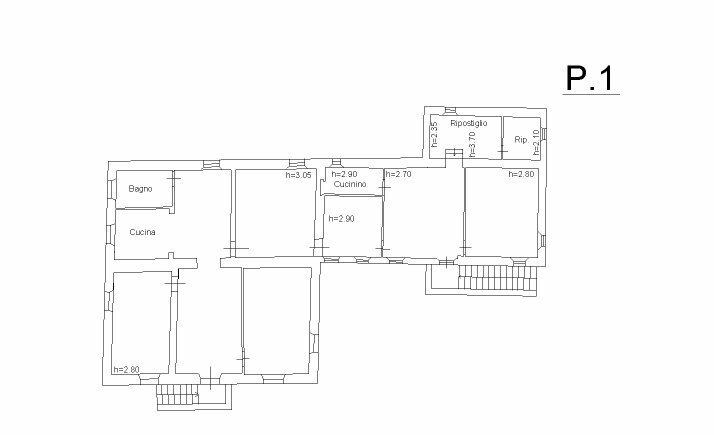 First floor with independent entrance: habitable apartment with kitchen, living room, two rooms and bathroom. On the other side apartment with independent entrance with kitchenette, living room, bedroom and utility room, everything to be restored. 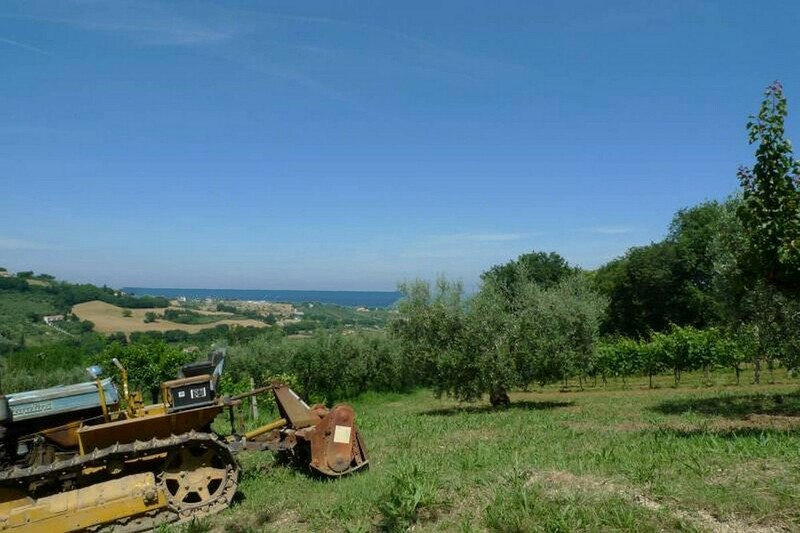 Garden and land of about 25,000 sqm with small vineyard and olive trees. 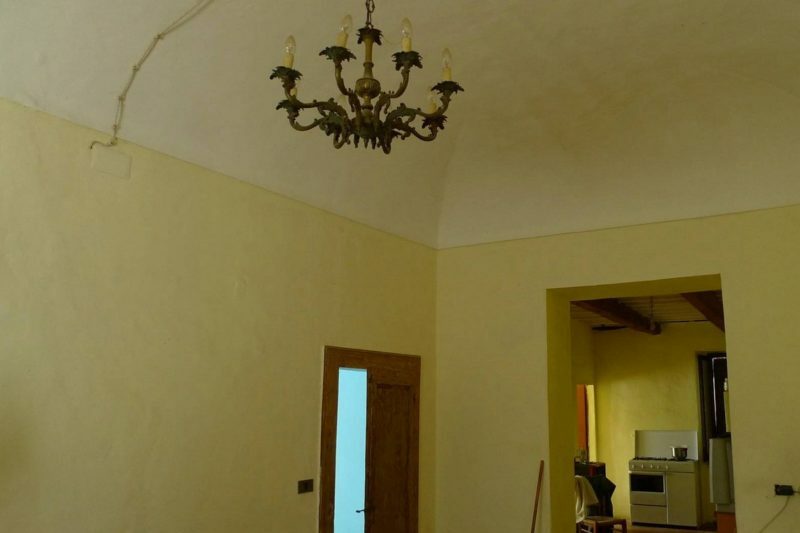 The house needs renovation, has original floors and beams, in some parts there are vaulted ceilings. In the habitable apartment there is a bathroom with shower, pellet stove and small kitchen. 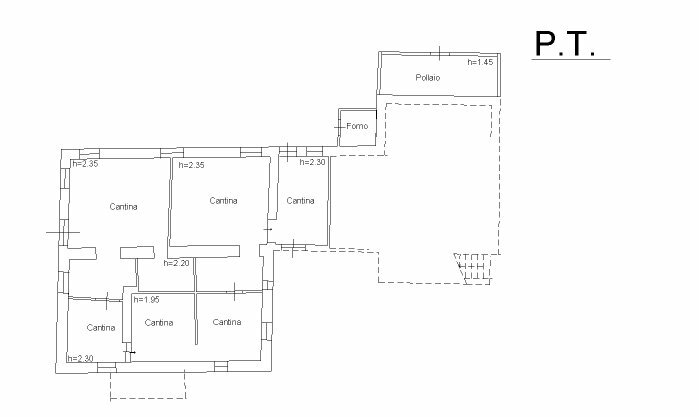 There is no heating, only pellet stove in the habitable part, electricity and water already connected. 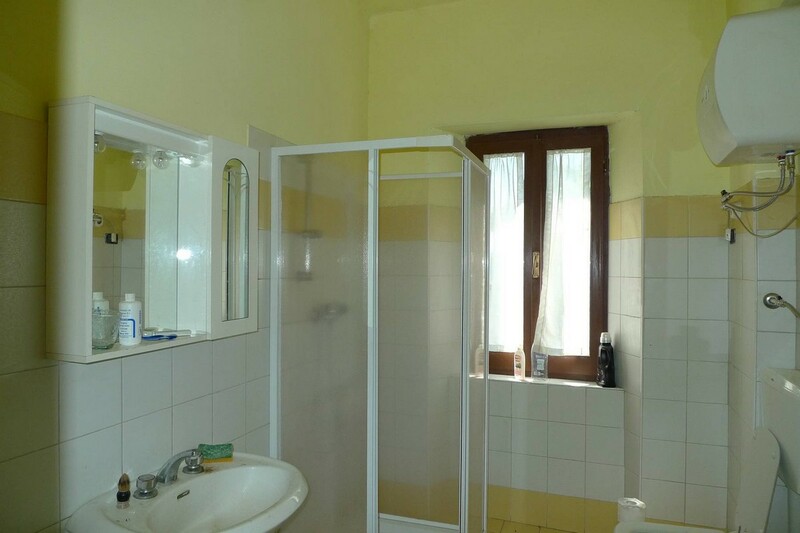 This property is extremely suitable for either residential and tourism business such as B&B and apartment rental.